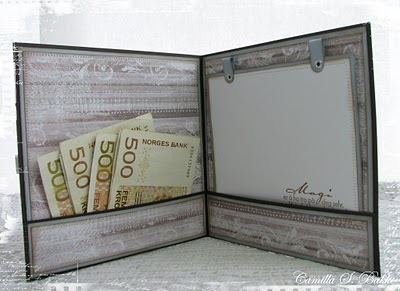 Whiff of Joy – Tutorials & Inspiration: Confirmand Cards with money-pockets by Camilla. 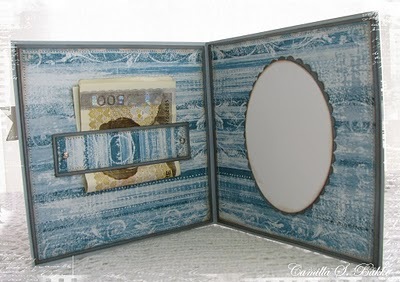 via Whiff of Joy – Tutorials & Inspiration: Confirmand Cards with money-pockets by Camilla. 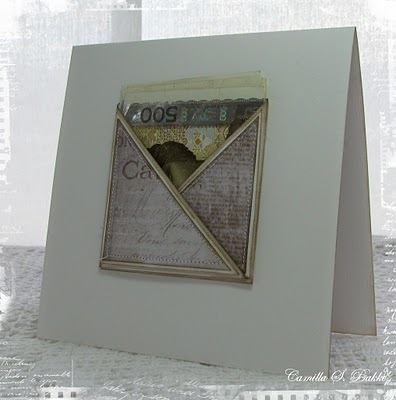 Gorgeous pocket cards. A few varieties to select from.